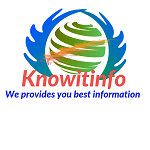 ICMP stands for Internet Control Message Protocol and it’s a network layer protocol (Layer3 in OSI Model). 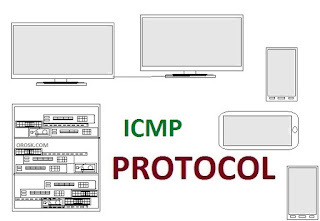 ICMP is a part of Internet Protocol and defined in RFC 792. ICMP reports error and provides information for packets processing. 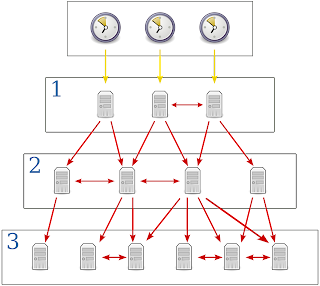 ICMP used by network devices to send error message like host unreachable and request time out. ICMP commonly used in network tool such as ping utility. 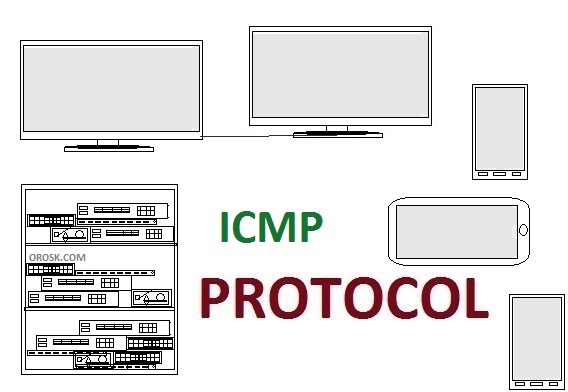 There are many ways to used ICMP. Such as ICMP used for troubleshoot internet connection by network administrator and used for other utilities. The ICMP packets size is 8 byte. The first 4 byte use for format and the last 4 byte depends on code or type. When a computer is turn on and wants to test server reachability in the network. It starts ping utility and sends ICMP ECHO request packets to server. If server is reachable the server replies with ICMP ECHO reply packets. If computer receives no response from server there might problem on the network.